Sales and marketing should, in theory, be perfectly aligned. Yet in reality there is often a significant misalignment of these two functions. How do you address the issues this divide causes and the opportunities that are lost because of it? How do you get both teams to work in unison? The tangible benefits of having Sales and Marketing aligned in your organisation. 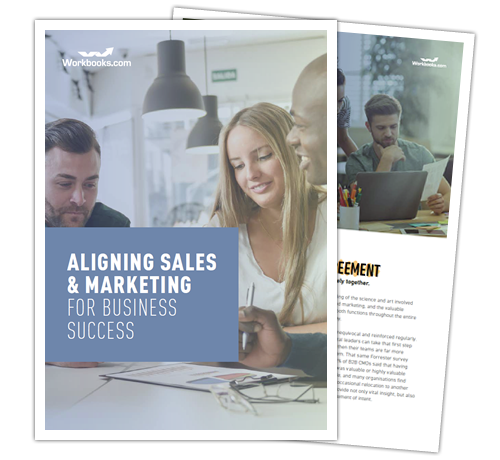 Download it now to learn how a CRM implementation can help deliver a single customer view by pulling information from across the business allowing Sales and Marketing to better work together.